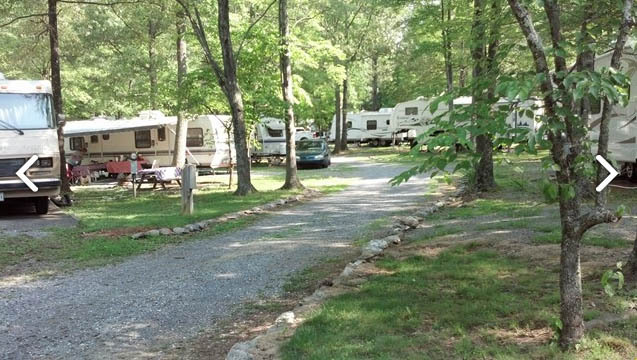 We are located just 1 mile from the Blue Ridge Parkway on Virginia scenic byway 130 near Lynchburg. 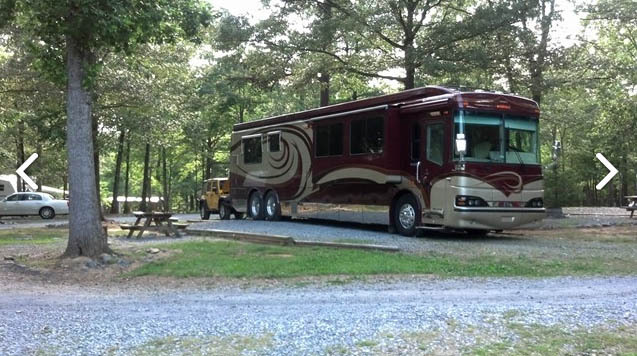 70 sites for everything from tents to big rigs w/50amp service. 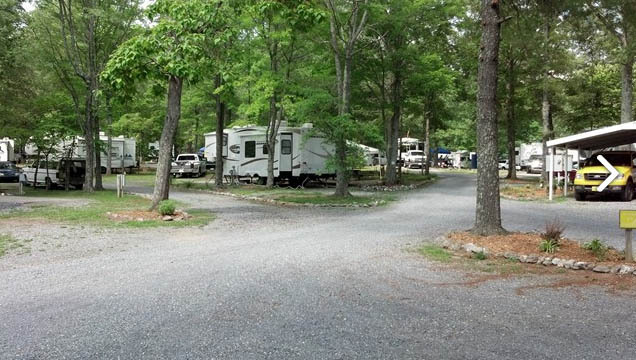 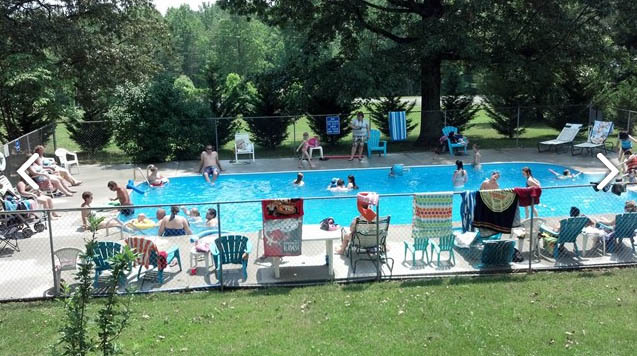 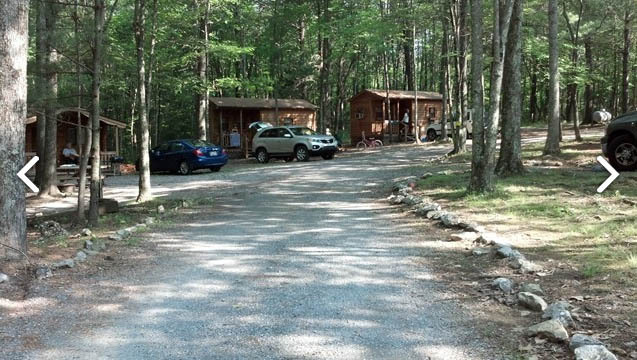 We also have rental cabins, fishing pond, swimming pool, mini-golf, playground, laundry and LP Gas.